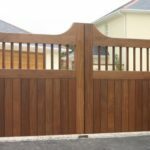 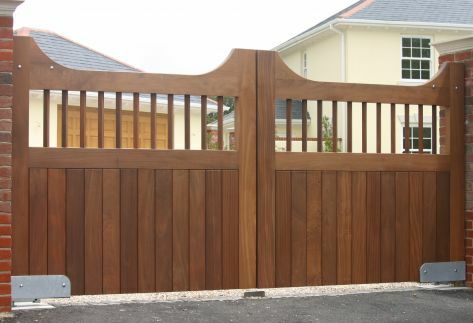 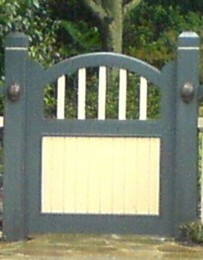 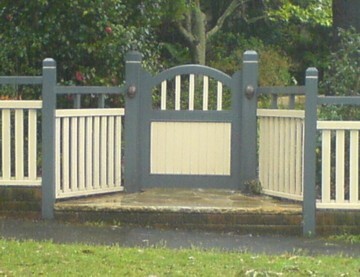 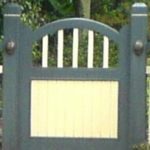 “Over 750 Fence & Gate designs! 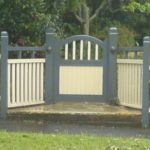 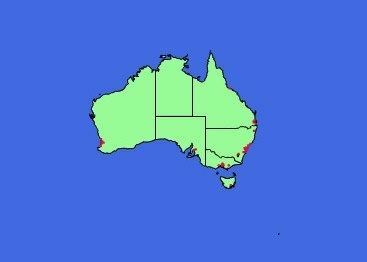 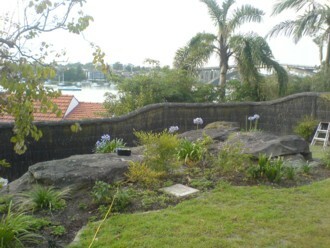 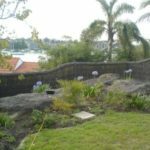 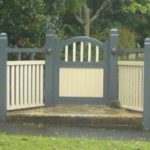 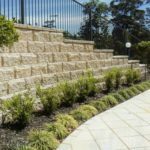 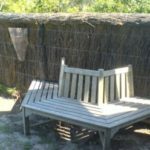 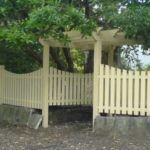 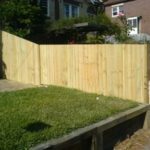 Neighbour dispute resolutions, Pool Laws and Legislation, Fence Designs, Fence Costs, Council Requirements, download DIY plans, purchase fencer supplies, gate, motors and kits. 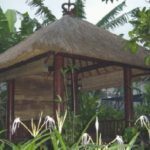 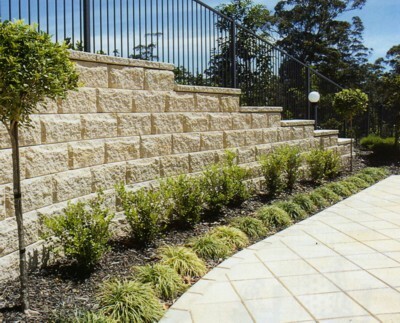 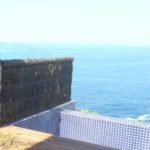 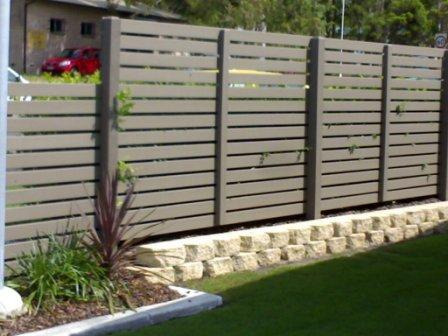 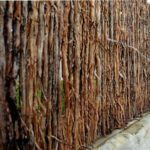 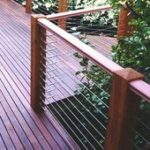 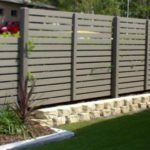 Fences can be constructed from many different materials including timber, brick, steel, iron, brush, glass, stone even natural planting or prefabricated materials. 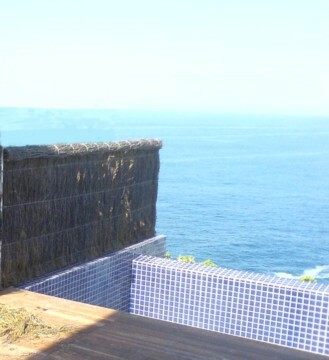 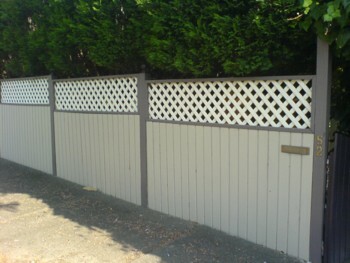 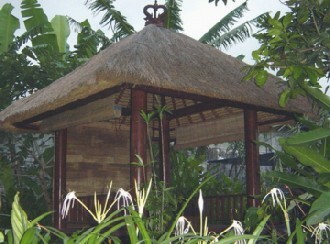 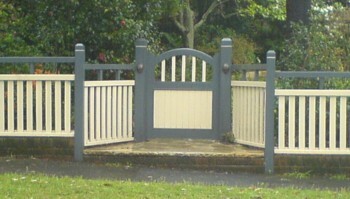 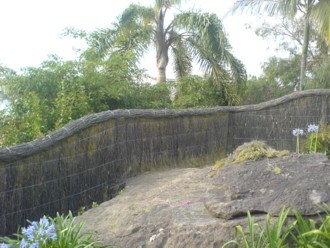 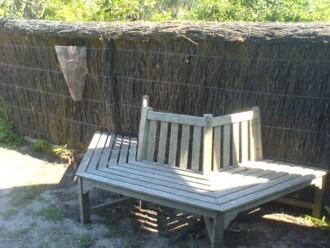 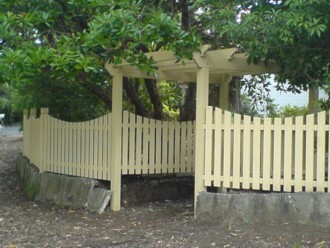 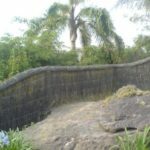 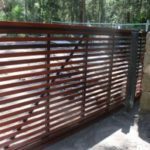 For some, fences are a matter of art and there are no limitations on the materials or styles used. 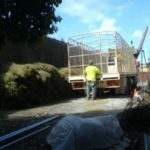 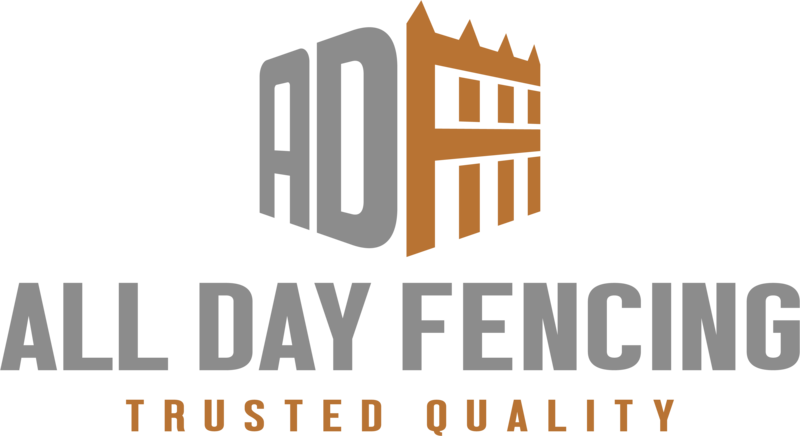 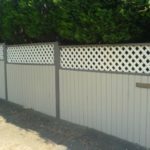 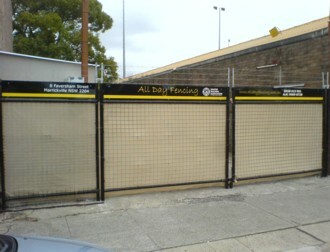 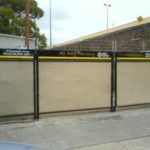 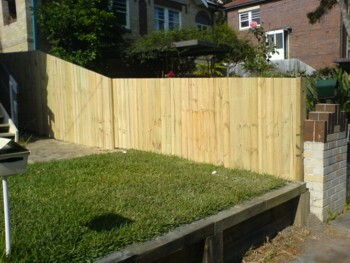 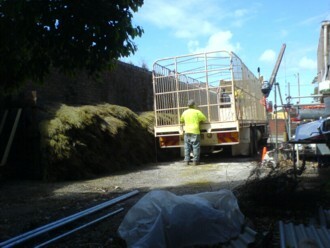 All Day Fencing, supply and install fencing, gates, driveway, pedestrian, security, child safe, cheapest and best fencing and gate solutions, Fencer, Sydney, NSW, Melbourne, Victoria, Brisbane, Queensland.